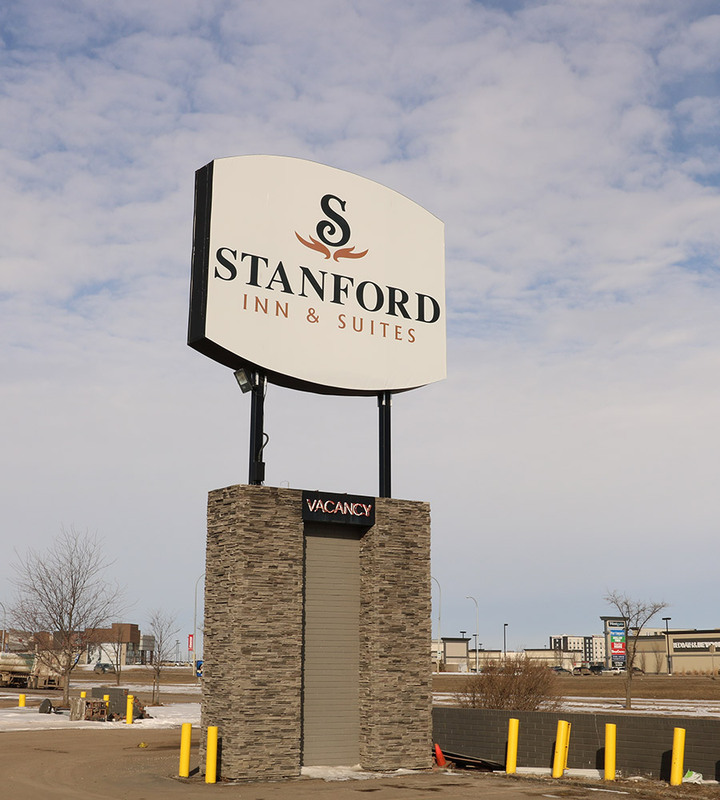 The Stanford Inn & Suites Grande Prairie welcomes you to its Internet site. We provide you, our customers, our Site under the following notices, terms and conditions. When you access, browse or use this Site, you acknowledge that you understand and agree to be bound by these use terms.